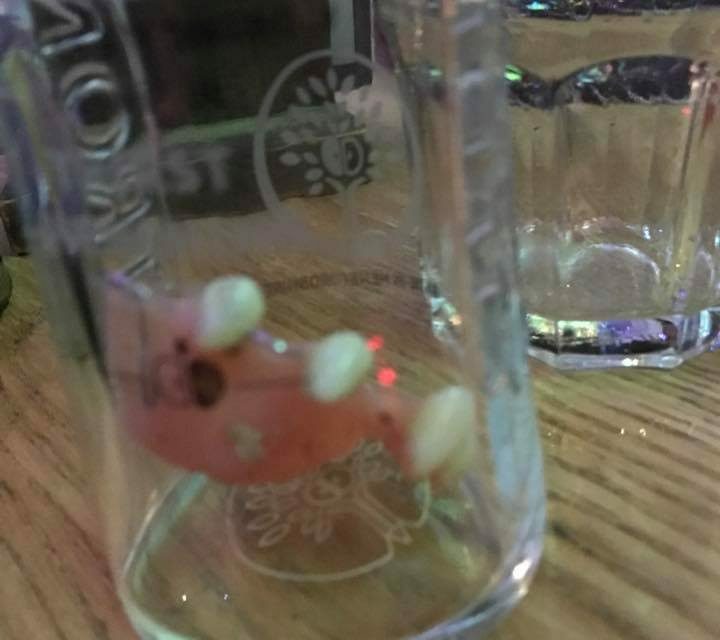 Staff at Varsity Pub in Bangor were stunned on Friday night when they found a drinker’s false teeth had been left in a pint glass! After posting a picture of the dentures on Facebook in an attempt to reunite the pub-goer with the false gnashers, the owner has now come forward to claim the teeth. 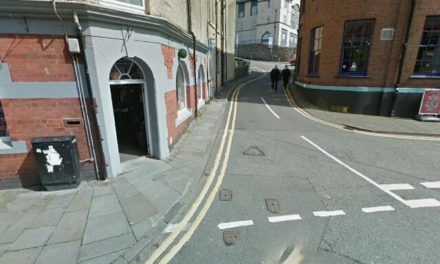 The reveller had clearly been having such a great time, they have been distracted enough to leave the artificial teeth in the pub. 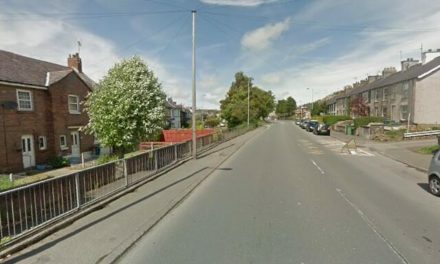 Cinderella lost her glass slipper, well in Bangor it’s a set of false teeth, the owner of teeth still remains anonymous.